(anon). 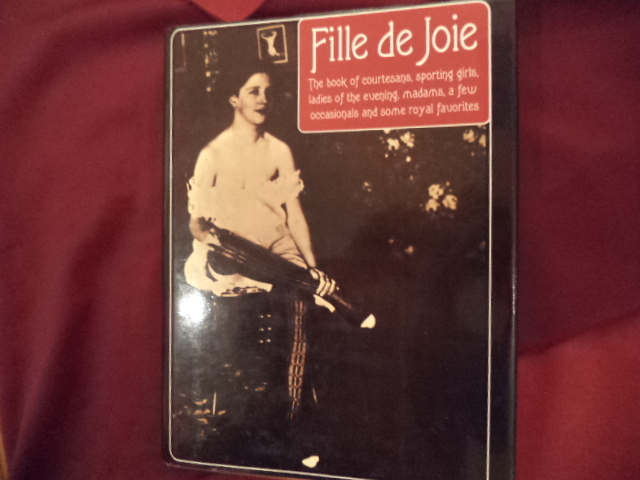 Fille de Joie. The Book of Courtesans, Sporting Girls, Ladies of the Evening, Madams, A Few Occasionals & Some Royal Favorites. Photo available. New York. Dorset Press. 1967. 448 pps. 4to. Hardcover. First edition. Illustrated. Important reference work. Fine copy in fine dust jacket (in mylar).